During the winter, the need to heat your home is understandably much higher than at any other time of year. With the plummeting temperatures, freezing weather, and long, dark nights which are all characteristic of the season, it goes without saying that the cost of your heating bill is going to increase. However, the necessity of keeping your home warm over winter needn’t break the bank. Oil storage tanks provide the ideal solution to your home heating requirements and can be an extremely affordable and cost effective way to keep expenses down. Of course, the price of oil for your home storage tanks is constantly fluctuating as prices are influenced by the global chain of supply and demand. Although this may seem daunting or off-putting, over the long term most families do end up saving money on the cost of heating their homes through the use of oil storage tanks. Which Oil Storage Tank is Right for me? 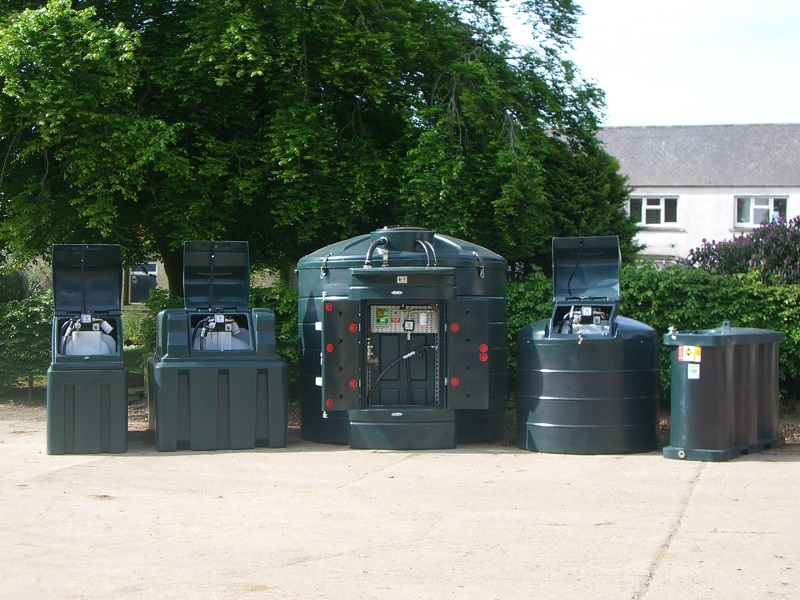 Here at Tuffa, we manufacture and sell two main types of oil storage tanks – plastic tanks and bunded steel oil tanks. Both types have their own individual sets of benefits, so it is up to you to decide which is better for your personal usage requirements. Single skin plastic tanks are the most economical solution for storing home heating oil for individual homes. They are lightweight, easy to install and are ideal for above ground settings. On the other hand, bunded steel oil tanks are best for larger homes, or multiple homes sharing the same oil storage tank, as well as those looking for a long term solution to their needs. They are secure, high-quality tanks that come in a range of sizes and thicknesses, allowing you the capability to fully customise the tank to your personal requirements. How do I Beat the Price Hikes? Now that you have selected an oil storage tank that is right for you, the next step is to sit down and work out the financial aspect. Although the price of oil is constantly fluctuating and is never going to be entirely predictable, it is possible for savvy homeowners to identify key trends and use these to their advantage in predicting potential future price fluctuations. If you don’t take note of these trends and shop around to find the best prices, you put yourself at an increased risk of overpaying for your heating oil. Although oil prices have been falling in general over the last few years, these prices are still subject to seasonal variations. This means that the cost of home heating oil will invariably rise during winter, simply down to the fact of supply and demand. To beat the seasonal price hike and save yourself money in the process, it is a good idea to buy a bigger oil storage tank than you actually need. This way, you will have plenty of extra room to spare for storing additional oil bought during the warmer months when demand is much less, meaning prices are likely to be a lot lower. Buying your heating oil in bulk is another way to save money and another reason to buy one of our larger heating oil storage tanks. Compare prices and shop around to find the best deals and prices for you. For more information on the benefits of heating your home with oil storage tanks, give a member of our team a call on 01889 567700.